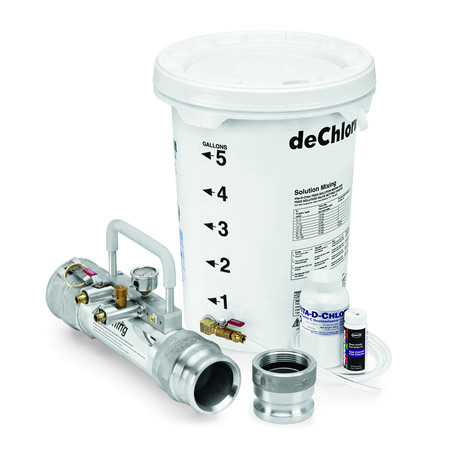 Integra has packaged the deChlorinator with our Vita-D-Chlor Granular to save you money. 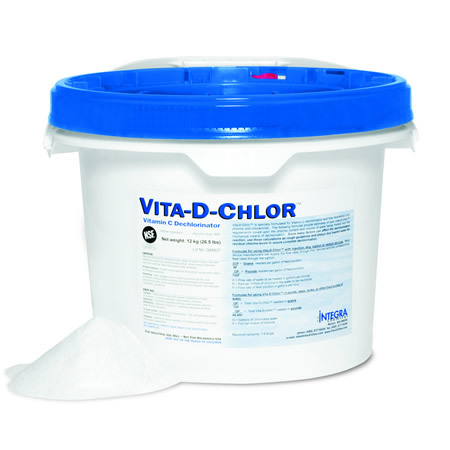 The de-Chlorinator saves money through accurate dosing that is not achievable with tablet devices, and the Vita-D-Chlor Granular saves you money over the same material in tabletized form. These savings plus Integra's 'Kit" pricing that starts you out with over $100 in savings all adds up to a win-win for you. 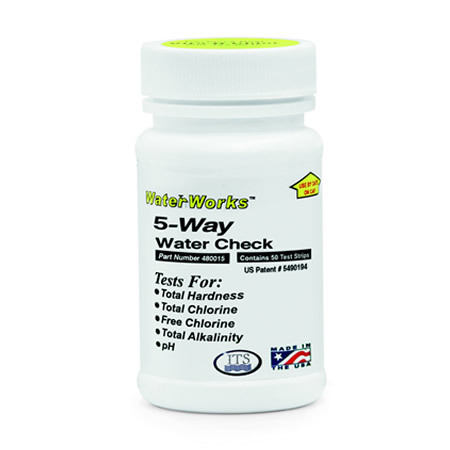 This is a great saving if you are just starting up your dechlorination program. 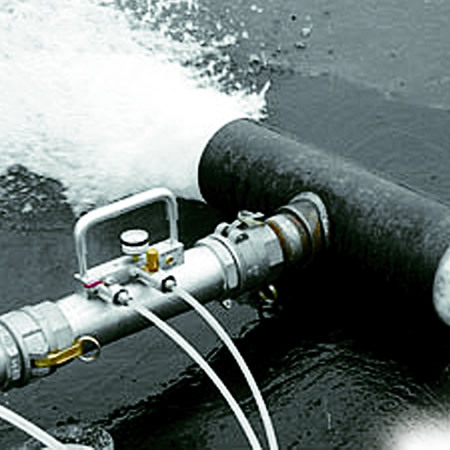 It is also perfect for the organization that is broadening it's dechlorination with more devices. There is more information on each component so check out the links for the deChlorinator, Vita-D-Chlor Granular and Chlorine Test Strips.